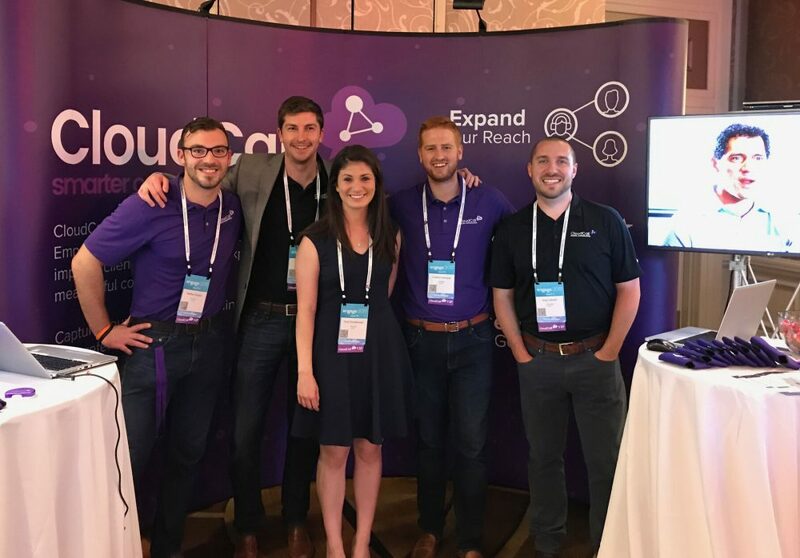 The CloudCall Team had an amazing time at Bullhorn Engage 2017 last week! Every year Engage surpasses itself, with the speakers, sessions and attendees. Industry leaders came together to connect and learn, while exploring the possibilities of the remarkable staffing industry. Our team engaged with customers, partners, staffing leaders while expanding our knowledge of recruitment and industry needs.